Well, it's time to get this fledgling off the ground. Welcome to the Learning to Fly Campaign. The campaign will run from 1 December, 2018 through 1 June, 2019. Looking forward to some great builds of those indispensable trainers! Michael, thanks for taking care of the administrative stuff! This promises to be a fun campaign. After conferring with the base director, my lovely wife, I'll be starting off with Hasegawa's 1/48 A6M2-K Zero trainer. Sorry for the poor picture quality, they'll improve. Here's to a fun little campaign. I'm looking forward to seeing those gliders! Just great, I'm driving to finish at least 2 kits in the next two weeks. And now I'm something like 6 kits behind I haven't even decided on which kit to do for this one. And I want to get more exercise with natural metal finish. 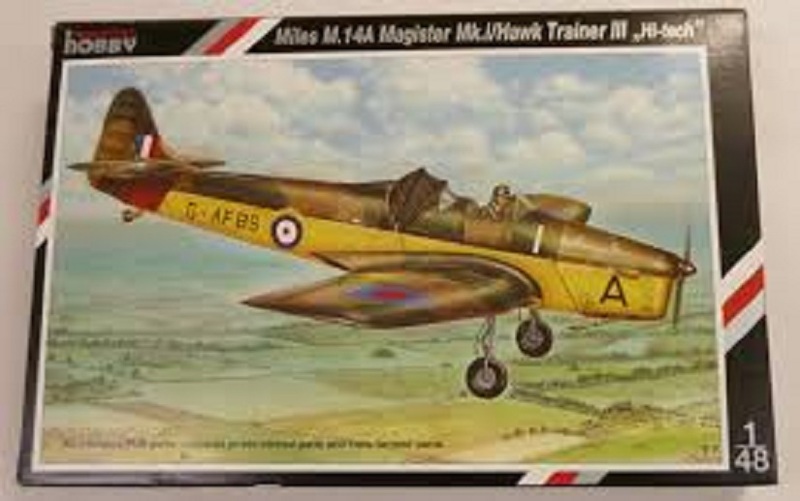 Will user same markings as in cover art (Lakenheath UK, 1963). I believe other decal options (Taiwan, Vietnam and Thunderbirds) are for non-trainer roles. Speaking of learning to fly, I'd like to build a Stearman Kaydet, and learn to gig a biplane in the process. Wish me luck. Good luck Mark! 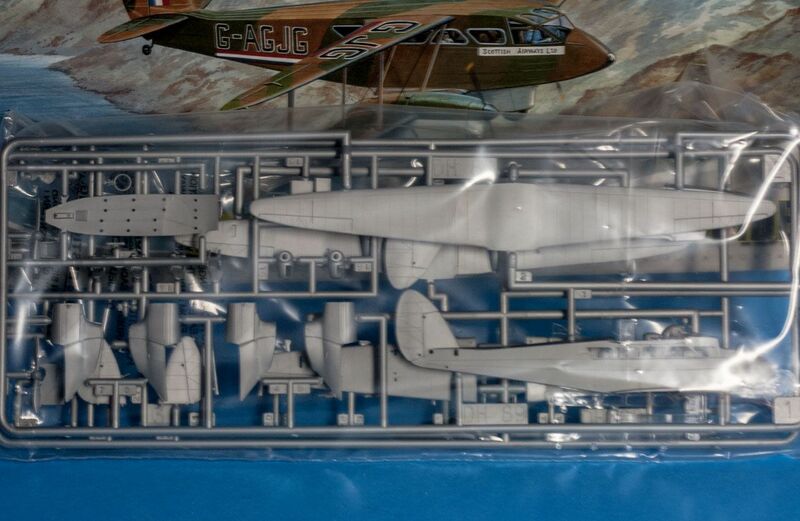 The Revell offering is really good fit is almost perfect and the details are nice right out of the box. My youngest has recently built one courtesy of her dad's stash. 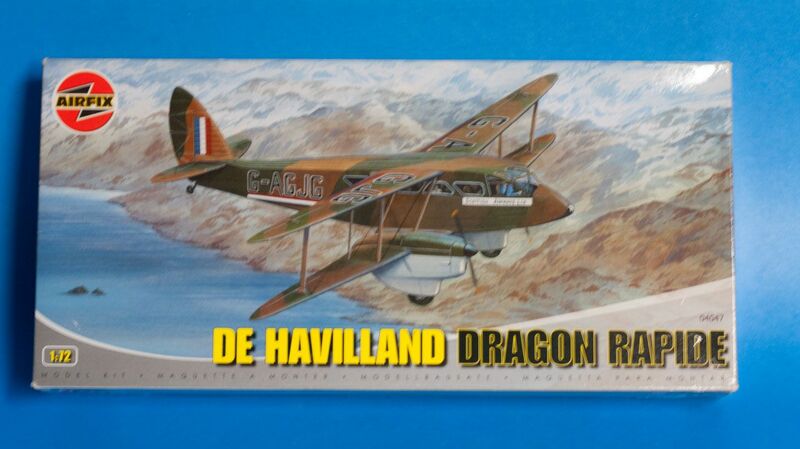 I've just found a 1/32 scale Harvard on my local auction website at what I think to be a reasonable price with little interest being shown I might just join this Campaign yet. Hi John, thanks for hosting.Time to join. Nice to see already some action here with fine kits. Mark and Chris, it would be nice to have you aboard. So here's some first entry shots. First dryfit show up some smaller fit issues; inside you can find a few injector marks and I'm not sure about the canvas structure comparing to the original plane with it's deadly smooth and shiny surface. The base commander has said no new models until the ones on the bench are done!! 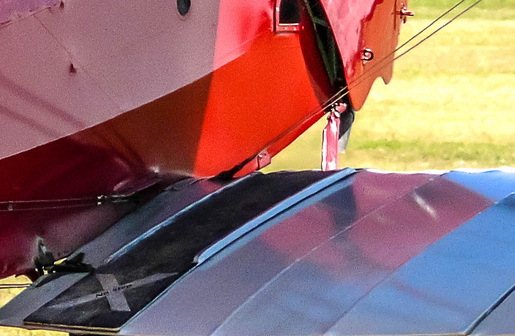 I quickly hid the P-26, a future hangar queen? I hope not. Still the Spitfire is almost done, and the B-24 is getting there, so hopefully, I'll be posting some progress here soon. Mark, don't think of it as 2 behind, it's 2 ahead! After all, you've got a good start. Also, if you don't finish there's always Hangar Queen 9, ready to welcome you with open arms. I will say you did a respectable job on the F-94, which is a bird that isn't seen in too many displays. Be proud of your accomplishment! Pasi, I like your choice. 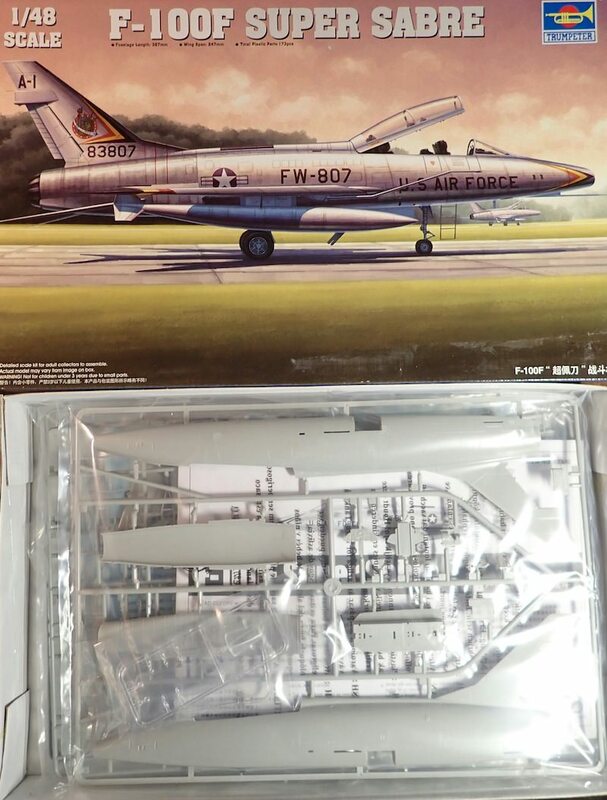 Being a cold war child, I have a special place for the F-100. It's nice to see a couple of Moth's in the works. Thomas, I started using Mr. Surfacer 1500 (black), and in that scale it should level out the over-scale fabric. 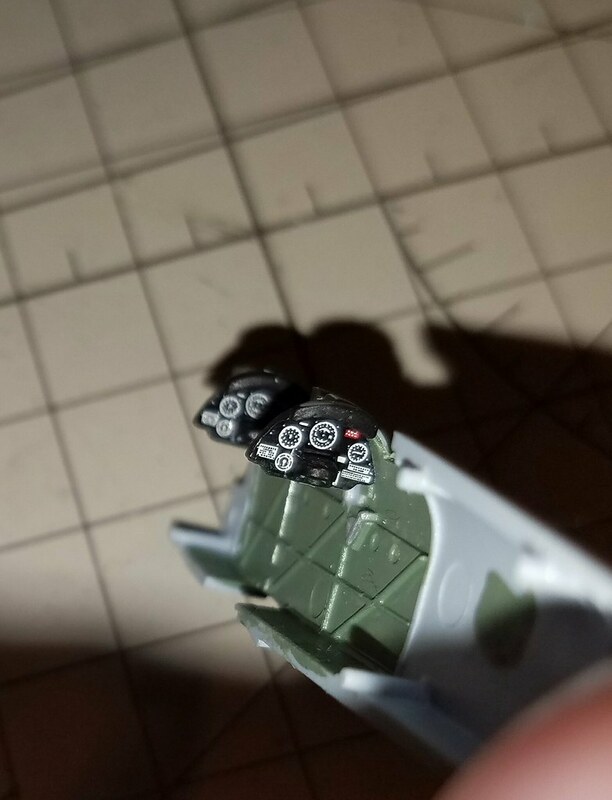 I've been experimenting on the way over stated fabric on the B-24, the results are fairly good. Keep up the good work! I'm liking our progress so far! Neat! I may sign up. Thanks John. The photos hide a multiple of sins. The Starfire was my first Alclad attempt. There were a number of bad seams, and I managed to get a number of hairs (cat?) stuck in both the primer and the final coat. 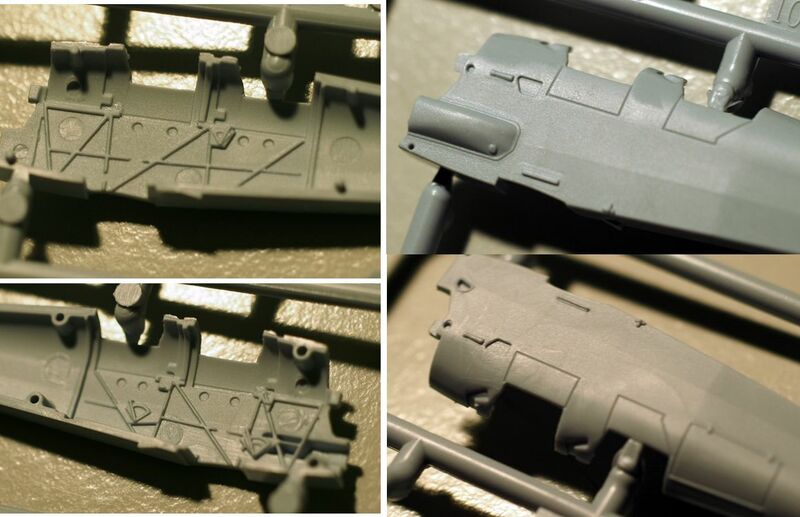 I'm really impressed with the Alclad, I'm going to use it on my Bombers 2 entry an A-20C roll-out sample. 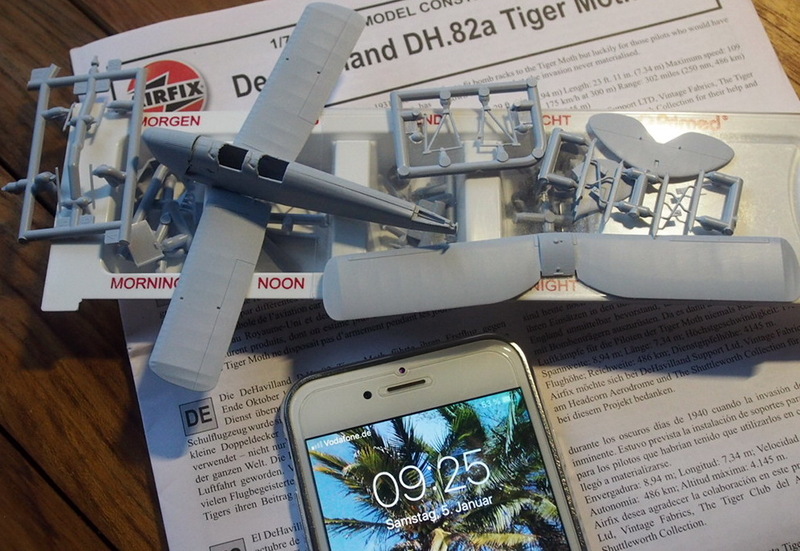 I've got plenty of monoplane trainers, but the Kaydet kept calling to me. Fortunately someone at RoG added the rigging diagram to the instructions, so I have half a chance. 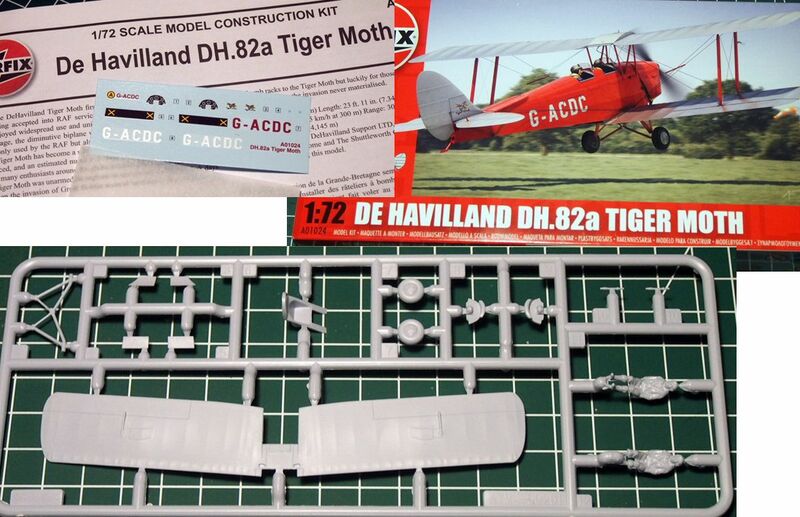 Hello, i've started a few days ago the build of my tiger moth. The build and the cockpit paint was pretty straightforward. i've used enamel humbrol paints and revell aqua. 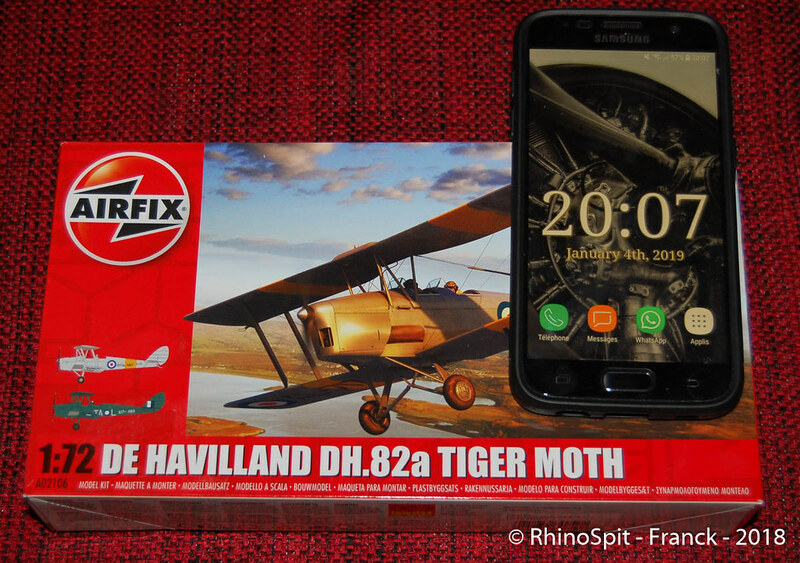 yesterday, i've chosen the livery of the plane: a RAAF tiger moth used by the 12th local air supply unit. I'm liking the moth's so far! Franck, impressive cockpits in that scale. I'm looking forward to see what you do. 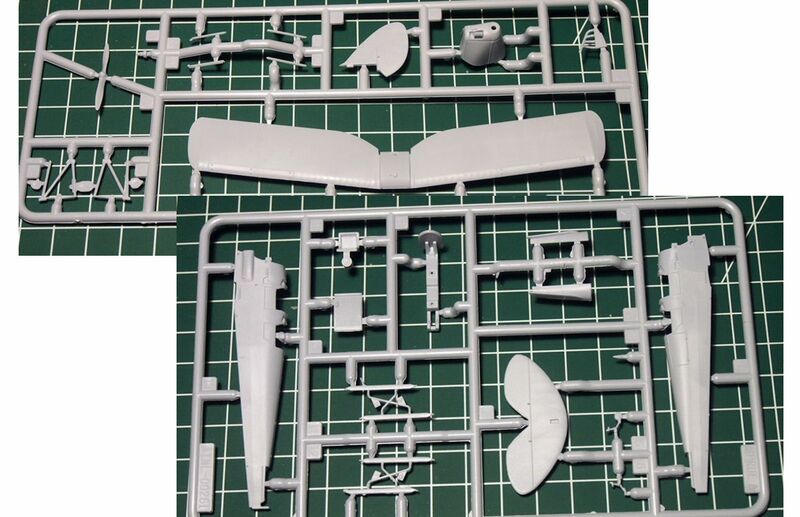 So, as I delved into the research of the A6M2-K, it seems that there will be considerable changes to make to the Hasegawa kit. Since I'm slowly building each variant of the Zero, I'm opting to change horses in the middle of the stream. Of my many trainers on hand, I've narrowed it down to these two. Since I'm putting the wraps on the B-24, I've not really settled on which one to do. So any help in making me decide would be greatly appreciated! Thanks, have fun and keep up the good work! I might join in with this one. 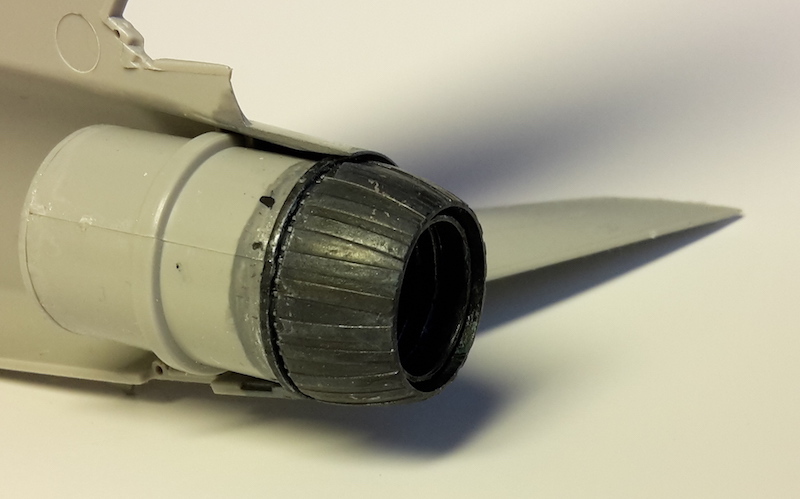 I had originally thought of building the Revell 1/32 Hawk but that may be a bit ambitious given other priorities. I've got several 1/72's in the stash from various manufacturers and a set of Xtradecal markings, so a good reason to finally do something with one. I think the Fujimi kit might be a nice quick build. 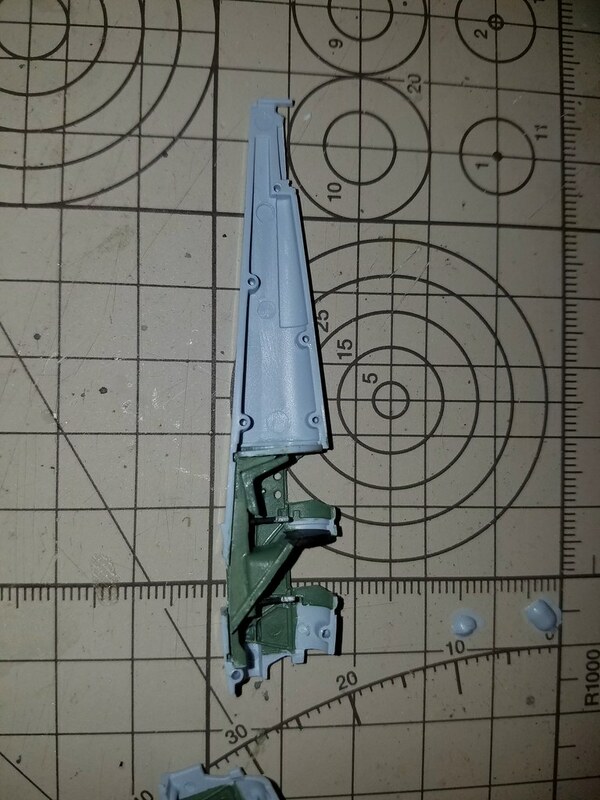 John go for the Miles Magister it'll certainly be an interesting build! Stephen go on you know you want to! John, I would do it too - the kit looks more fun and promising. Wasn't aware of that a/c and will follow that build closely. 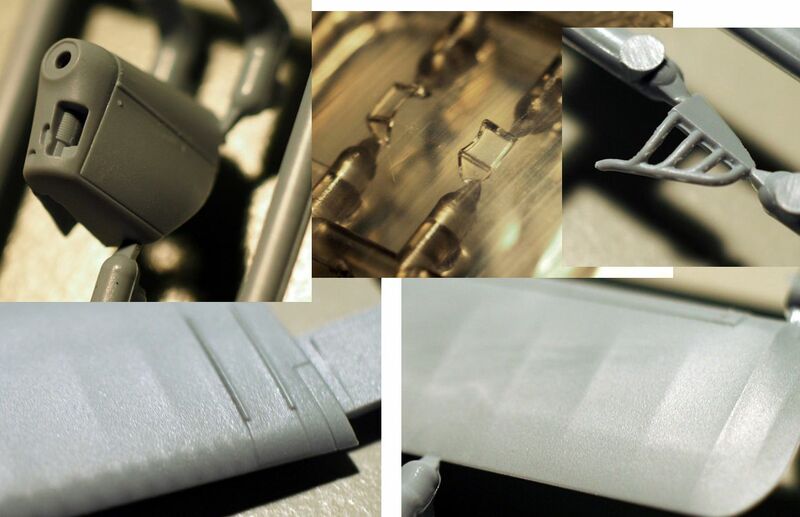 Monogram's Texan isn't bad at all but surely need a fair amount of rework and surgery. I just joined this campaign! One question about rules requiring pilot/crew figures. The model that I am interested in has no figures,can I enter this? Of course you can join! The rules are for the plane to have a place for the trainee and instructor. Figures are optional. I will post box photos tomorrow. I want to join with a Special Hobby Miles M.14 as soon as it arrives. Looks promising and well molded as for the pics. Do the decals will work? Pasi, good progress on the pit and exhaust. Nice to see ya back! Again problems with your spinal discs and chord? "Hardly able to sit" sounds exatcly like that. Hope you feel better now and will recover quick. Nice choice for the kit, lookin' foreward to it. Thomas, thanks for the welcome back.